I want to thank you for your excellent care of my husband for the past three years while he was sick. Your care made it possible for me to have a life during those difficult days. And I knew he was well cared for when I was not by his side. Start a New Career With Sonas! Are you a caring, compassionate nurse or caregiver looking for a rewarding career helping people live their best lives? If so, we want to meet you! 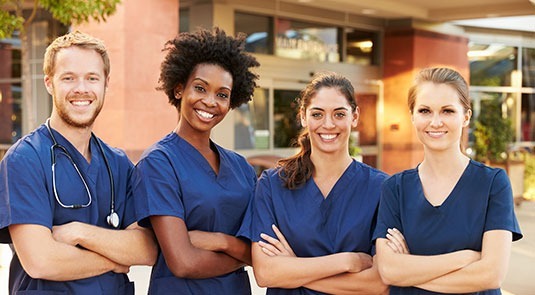 We have immediate opportunities available for LPNs, RNs, HHAs, CNAs, live-ins and companions. Fill out the request form to tell us more about you or your loved one’s care needs. We’ll call you to schedule your free in-home assessment. 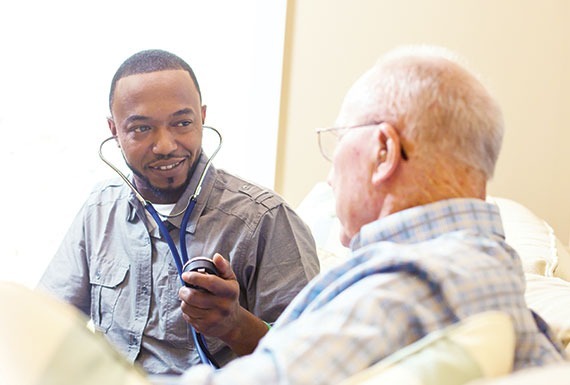 One of our home care experts will create a custom proposal to meet your exact needs.